Town visited Salts in their one and only midweek fixture hoping to build on Saturdays fine win over Whitkirk. As is usual at this time of year the pitch showed signs of wear and tear, this coupled with a low sun made it challenging conditions for both teams. Salts came into the game having endured a tough first season in the West Yorkshire League and knowing a win was imperative in their quest to avoid relegation. The game started at a quick pace and it would be Town who would find their stride as they started to move the ball around and control the game. Toby Harris was doing a fine job of holding the ball up and bringing other players into the game, allowing Town to gain territory and put Salts under pressure. This pressure would eventually bring the opening goal. The ball was played to Matt Whitehead who played a first time forward pass to Tom Fleming, who drove with the ball waiting for the run of Whitehead before playing the ball inside the full back. Whitehead took on the centre half, got to the touchline before pulling the ball back to Tom Smith to sidefoot into the net, 0-1. For the next ten minutes Salts would come back into the game as two short backpasses caused chaos in the Town penalty area, both resulted in opportunities as Jake Baguley produced a superb save from the first and Town were fortunate that Salts struck the outside of the post from a fine second effort. After this period Town would finish the first half strongly as Dave Hancock went close after a long diagonal switch from Joe Garside. Toby Harris would also have a couple of opportunites both finishing the wrong side of the post. Before the end of the half Matt Whitehead would have one final chance to give Town a two goal advantage but his fine strike went agonisingly wide. Town started the second half well as they went in search of the all important second goal. Salts however felt this was a game they could take something out of and they continued to work incredibly hard and carry a threat. 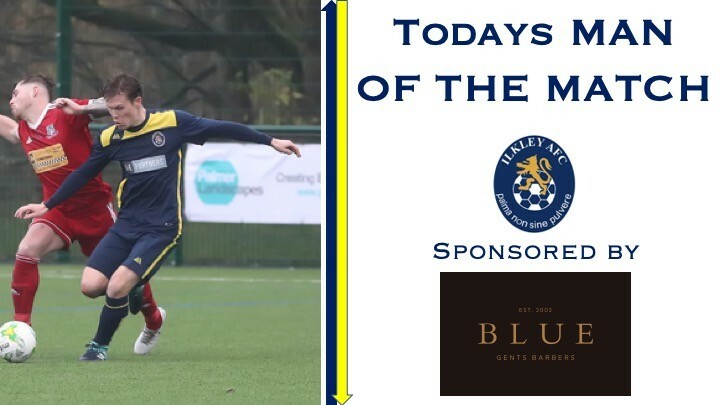 The centre half partnership of Nicc Hewitt and Darren Munday ensured Town were solid defensively and with the midfield shield of Richard Bull and James Hudson, making his first start at this level, made it difficult for Salts to play through centrally as well as break up play. Town could and should have doubled their advantage as a long ball forward saw Toby Harris roll his marker and find himself in the clear but once again his effort would just miss the far corner. With twenty minutes remaining Town would finally get a second goal and it was a really nice move. The ball was played into Toby Harris who's first time lay off was perfect for the forward run of Tom Fleming. Fleming drove with the ball and delivered, finding the fine movement of Tom Smith to sweep the ball into the net and score his second brace in five days, 0-2. At this point 16 year old Ed Croft came off the bench to make his second first team appearance and once again showed real composure and quality, gaining some more invaluable experience at this level. But just when it seemed the game would come to a comfortable conclusion Salts would find a lifeline. A long ball forward wasn't cleared particularly well and the Salts number nine struck a superb looping volley into the net, a wonder strike and a potential platform to get something out of the game, 1-2. The final ten minutes would be all about game management as Town would see out the final stages and secure another three points in the process. 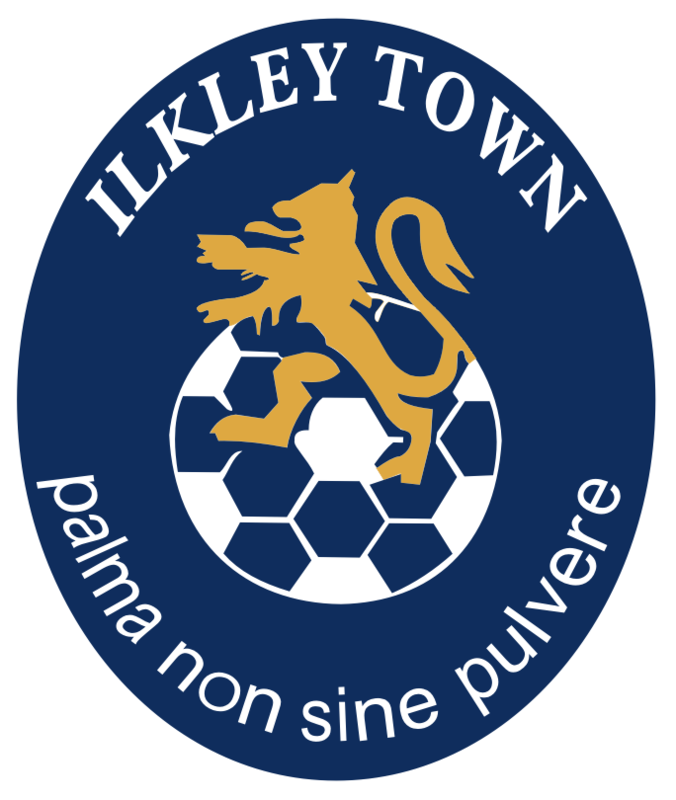 As a result Town tighten their grip on fourth place and now visit Wyke at the weekend, once again in league action.